Norman Lear has given so much. Learn more about him by watching his shows on getTV. You know Norman Lear well. Get to know him and his work better on getTV. To know Norman Lear is to love him. Show that love by tuning into getTV. 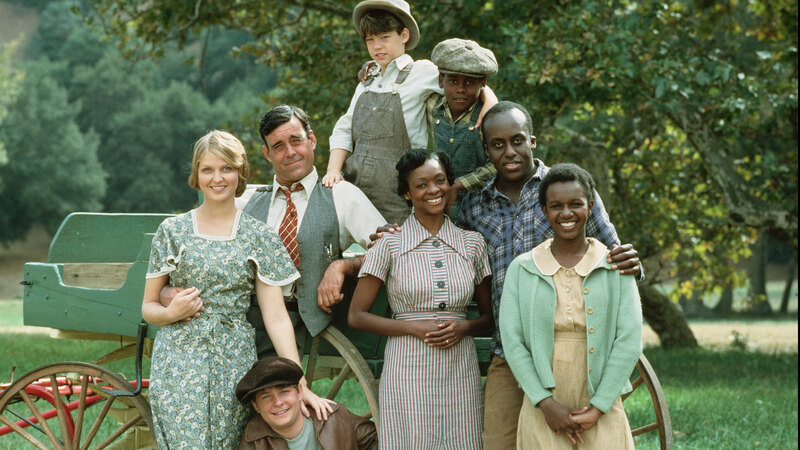 What year was Norman Lear born? 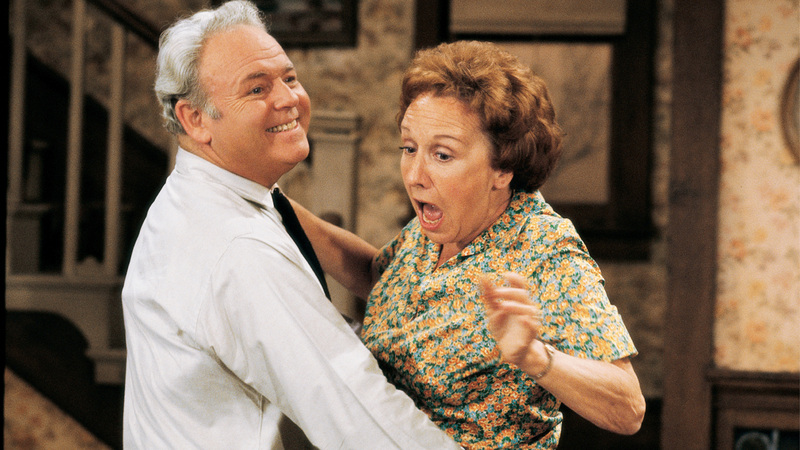 Off of which classic TV character did Jimmy Walker model his comedic performance as J.J.? Lear's one-hour drama, Palmerstown, U.S.A., was set in what era? Which branch of the military did Lear serve in? What future sitcom star appeared in all 17 episodes of Palmerstown, U.S.A.? 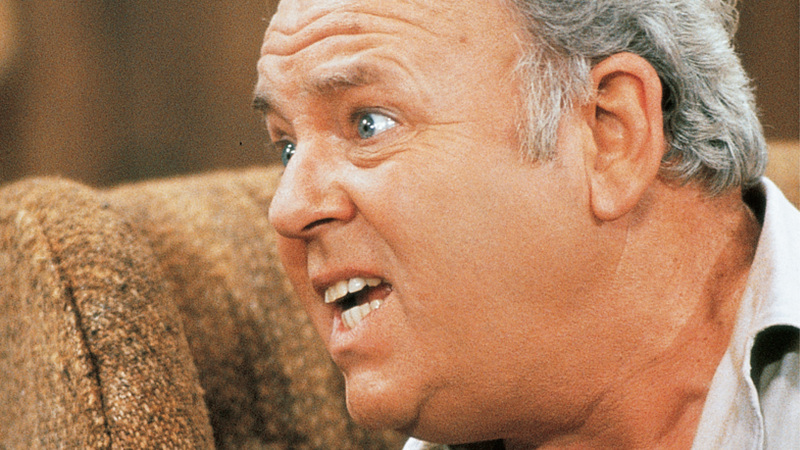 Lear is said to have based Archie Bunker on whom? 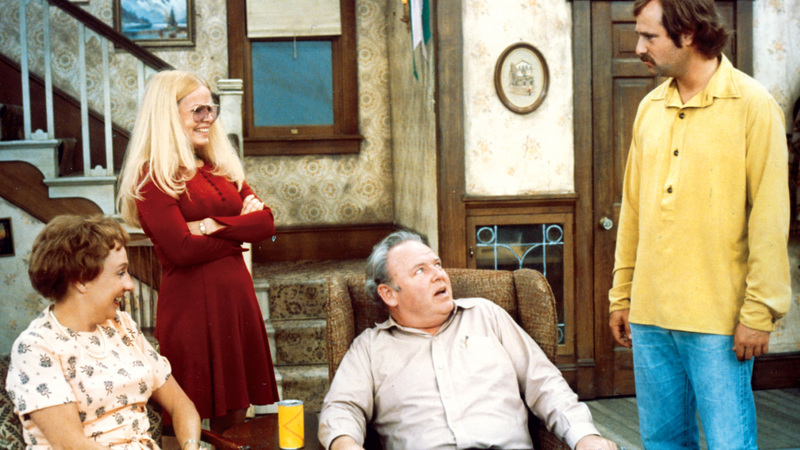 How many Emmy nominations have Norman Lear's sitcoms earned? 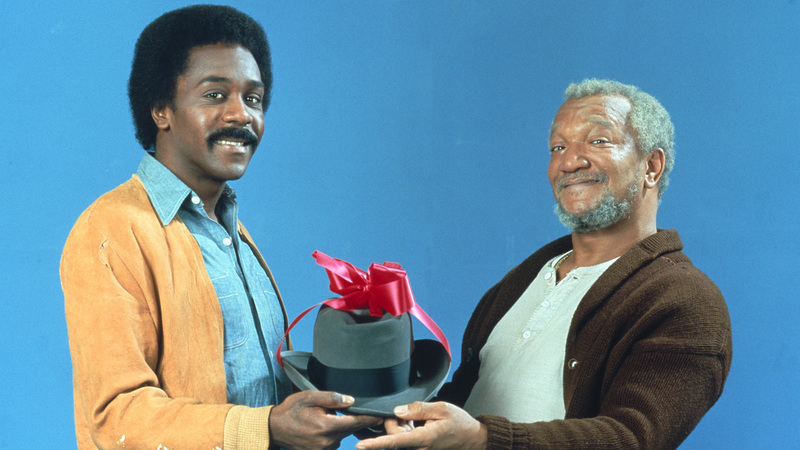 On what night did Sanford and Son air? Lear was born on July 27, 1922 in New Haven, Conneticut. 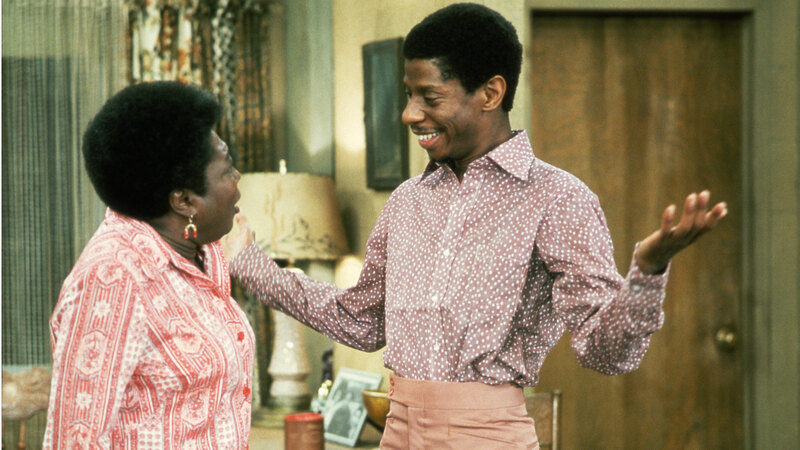 Jimmy Walker's timing, physical comedy, and, yes, catchphrase made him the surprising breakout star of Good Times. 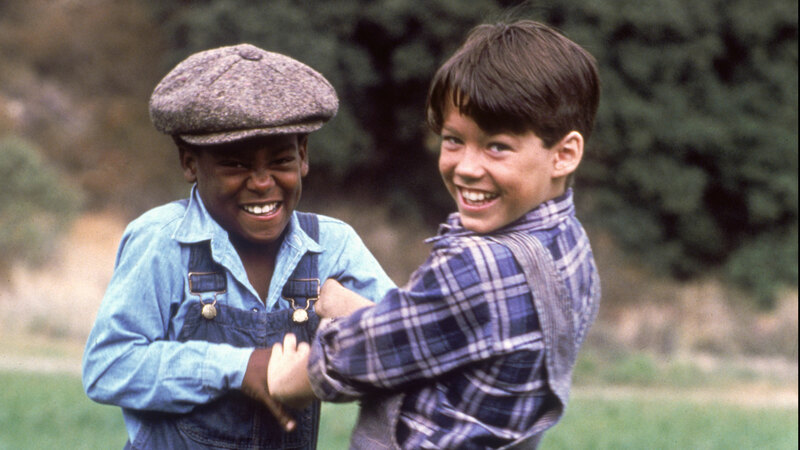 The story centered on two nine-year-old friends, one white and one black, in the Depression-era South. In 1942 Lear dropped out of Emerson College in Boston to join the United States Air Force. The next year, Michael J. Fox became a household name playing Alex P. Keaton in Family Ties. Despite Bunker's famously conservative views, Lear is an open and active liberal. Wowee! That includes 14 nominations and 4 wins for Lear. 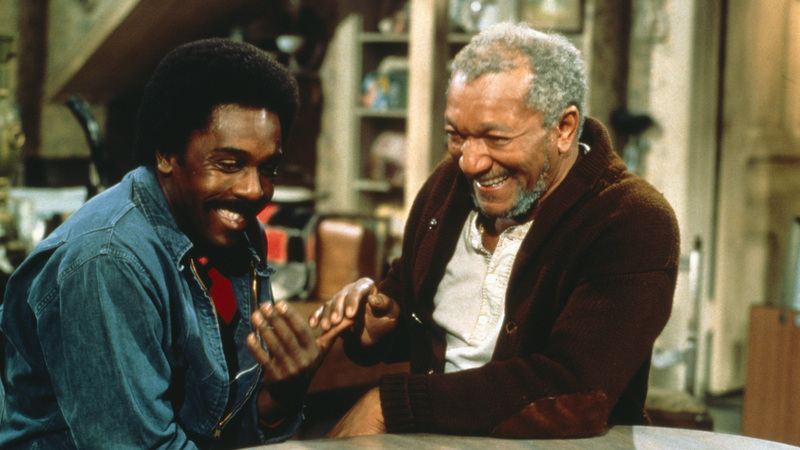 Sanford and Son enjoyed a Friday night timeslot for its entire run.